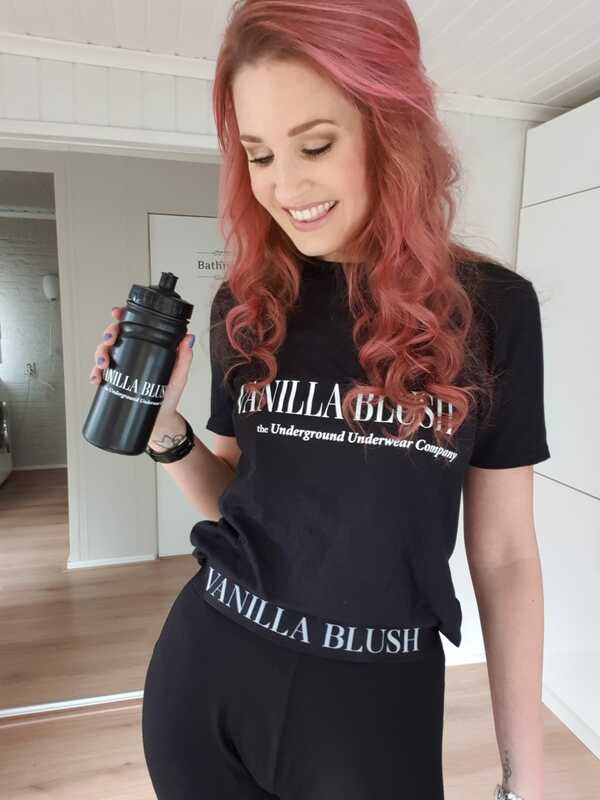 Stay hydrated throughout the day with our stylish new Vanilla Blush bottle. With it's sports cap it is handy for in the house or on the move. Team it up with our cosmetic bag and your ready for the day.